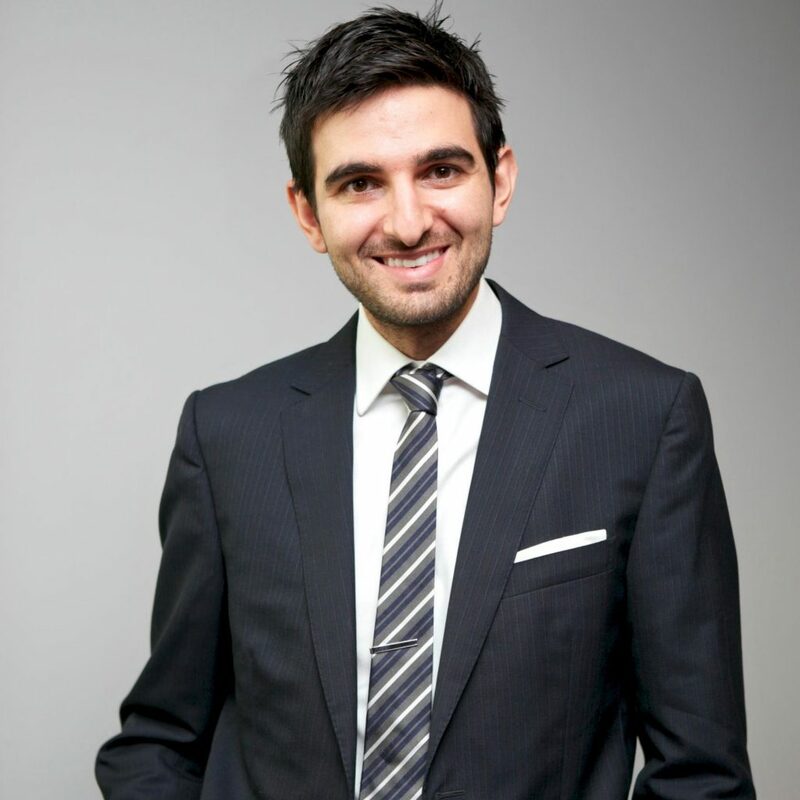 Listed among the Top 50 entrepreneurs in Australia, Robert Coorey is also a best-selling author and a successful online marketer with hundreds of thousands of online followers. He co-founded the Punnky’s World High-Five day. He’s also responsible for breaking down the server once when thousands attended his webinar. 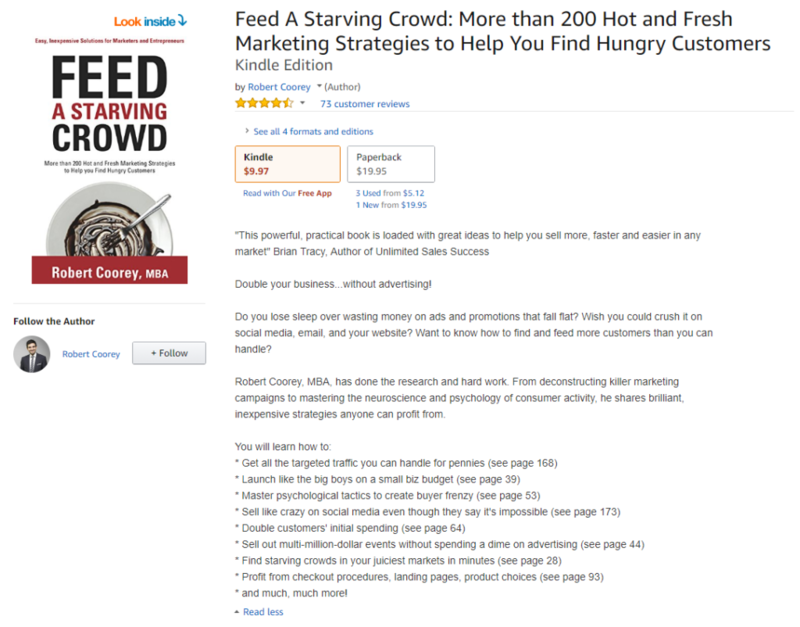 His #1 Best Selling book Feed A Starving Crowd is for startup companies that teaches how to find your prospects who are starving for your products and services. But experts know when to seek for help and they listen to other experts. Authority Fusion was instrumental in bringing his book at the top spot in Amazon.com on its launching day. 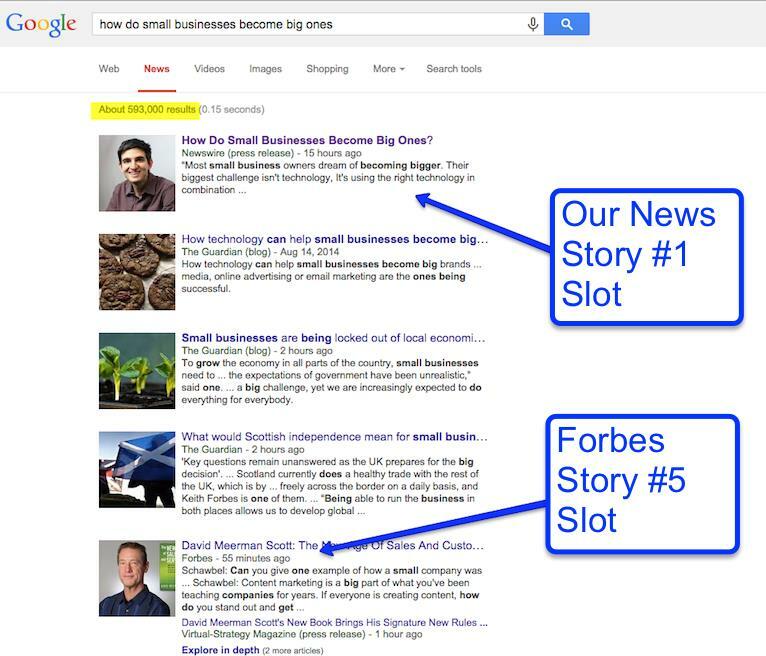 With Authority Fusion’s expertise in media, his book launching’s Press Release was shared and read all over the internet thousand times, making it hit the #1 spot in Google News page.